As a native of Birmingham, Alabama, I began my professional career in Communication Sales with Arch Paging and Nextel. In 2005 I joined Keller Williams Realty in Madison, Alabama. Real estate has proven to be a rewarding career not only for me, but more importantly for my clients. I have earned my Broker Associate’s license, the ABR (Accredited Buyer Representative) designation, CRS (Certified Residential Specialist) designation and the MRP (Military Relocation Professional) designation. I have a large marketing budget to get your property noticed with maximum exposure. I am knowledgeable about the N. Alabama real estate market and its latest trends. I am experienced and provide award-winning service. Buying and selling a home – regardless of price – is a big decision. You need an agent you can trust and rely on, someone who understands your real estate goals and is committed to serving your needs. I am that person. My fierce loyalty and dedication to my clients repeatedly inspires them to send their friends and family to me when they need a Realtor. While every situation is unique, I have been able to help my clients achieve their goals – always a rewarding experience. I love being a Realtor, and my past clients will tell you that I enjoy the people I help. Whether this is your first home or tenth, I am here to make sure your transaction is handled with the utmost care. My belief is that buying or selling a home is a journey. You do not get there in a day. It takes time, information and just the right “destination” for the journey to be complete! My goal is for your journey to be smooth and enjoyable while always keeping in mind that I am helping you with the biggest investment you may make. You can expect a professional agent who cares about your needs and operates with the highest level of care and consideration. Initially from Michigan, Rachelle has been a resident of Madison County for the last 18 years. She is passionate about helping others! 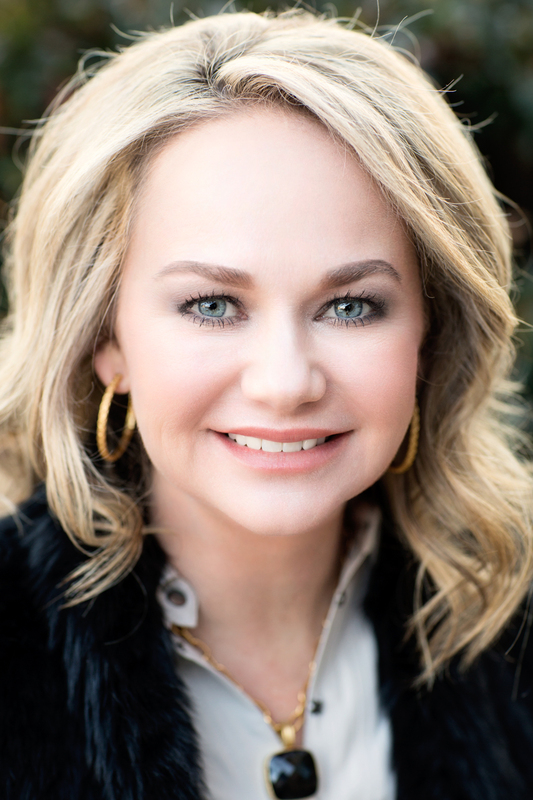 Rachelle strives for integrity, honesty, and dedication in all aspects of her life. She has a devotion to God, her handsome husband, and their 2 children. With over a decade of professional experience in customer service, Rachelle aims to listen and be attentive to your needs in order to ensure efficient, complete service. 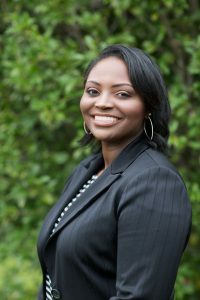 Rachelle joined Keller Williams Realty to help make a difference in her community and around the world. Rachelle is excited to join Holly McDonald & Company! When you choose our team to help you buy or sell a home, she will work hard and be dedicated to providing you the very best client experience! Linda Coulliette has lived in Madison County since she was 3 years old. She is married to a wonderful man, has two sons and three grand children. She joined the wonderful team of Holly McDonald & Co. at Keller Williams Realty because she knows how important it is to stay on top of the market using the most up to date tools for her clients. 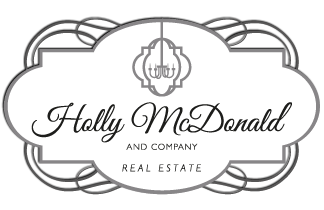 Holly McDonald & Co. has an extremely effective marketing system and a top notch reputation which is important in today’s real estate market. Holly and her team specialize in buying and listing of homes. Linda takes great pride in working with home buyers whether it is their first home purchase or second or third. She will walk you through each step of the way and let you know what you can expect. Investing in a home purchase should be a rewarding experience, and Linda’s goal as a Realtor is to help you meet your goals the best way possible. Linda understands that contacting a Realtor is a huge decision and takes trust. Linda is here to earn your trust and choosing her will take the concern out of that decision. She will work with you to find understand your needs and wants and will then immediately implement an individualized strategy for you. Linda’s clients are her number one priority and she realizes that buying a home is one of the biggest financial investments of a lifetime. Linda’s promise to her clients is to make the process as stress free as possible and to take care of all of the many details that go along with buying a home. Selling your home? You need a Realtor who will give an honest market analysis as to what you can expect in today’s market, and Linda’s team will give you the advice you need that will put your home at the top of buyer’s lists using today’s technology. First time buyer? Linda’s expertise will simplify the process from the beginning to the closing. She will educate you on what is needed to qualify for financial approval and what to expect in that process. Linda will be there to stand by you every step of the way and will be in steady communication to eliminate any stress or uncertainty. 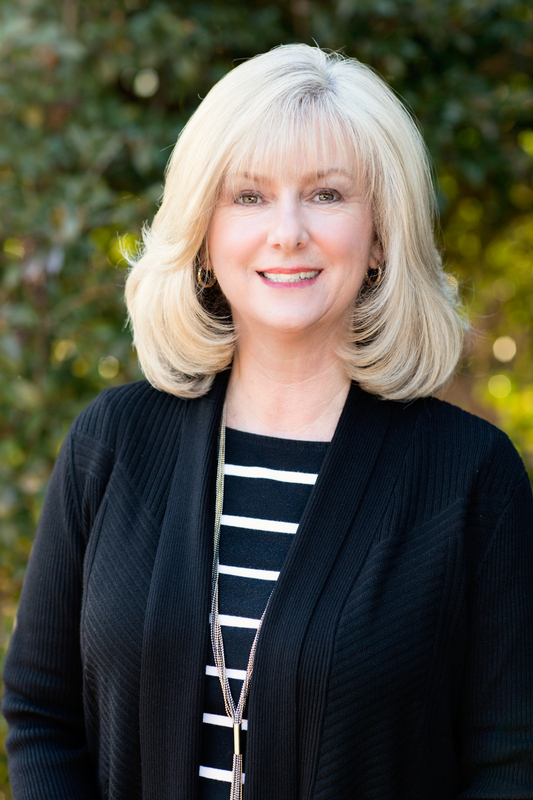 Give Linda and the Holly McDonald Team the opportunity to earn your business and we promise that it will be the best decision you could make in choosing a Real Estate Professional.